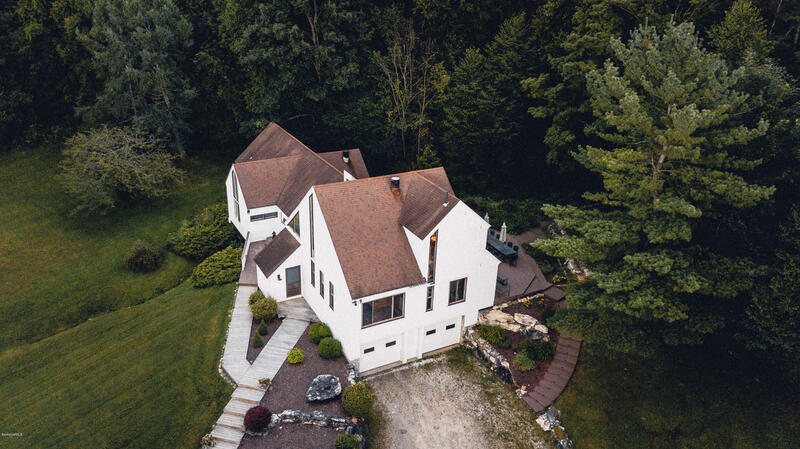 Lanesboro - 360Berkshire Realty Group Inc. This Pontoosuc lake front property is zoned Business and has potential for many possible uses. The 2,300 sq.ft. 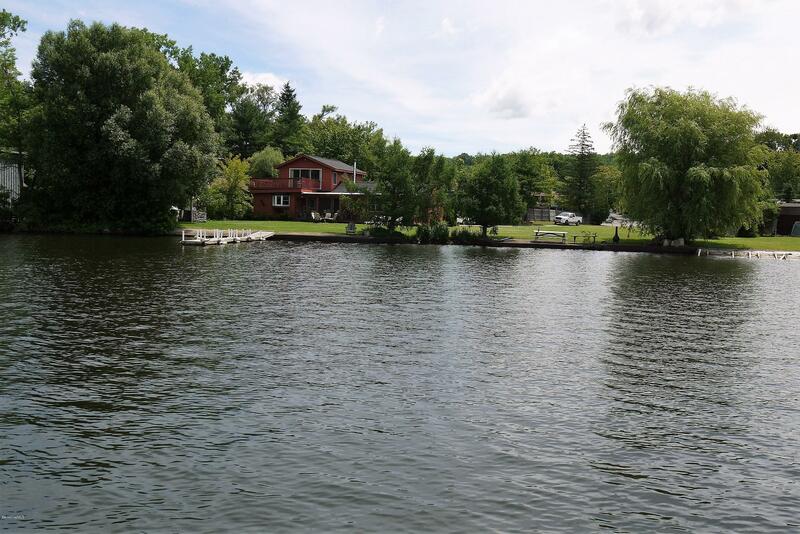 cottage and large yard have exceptional views of the lake and mountains to the west. The 150+ feet of shoreline offers boating and swimming access and privacy. 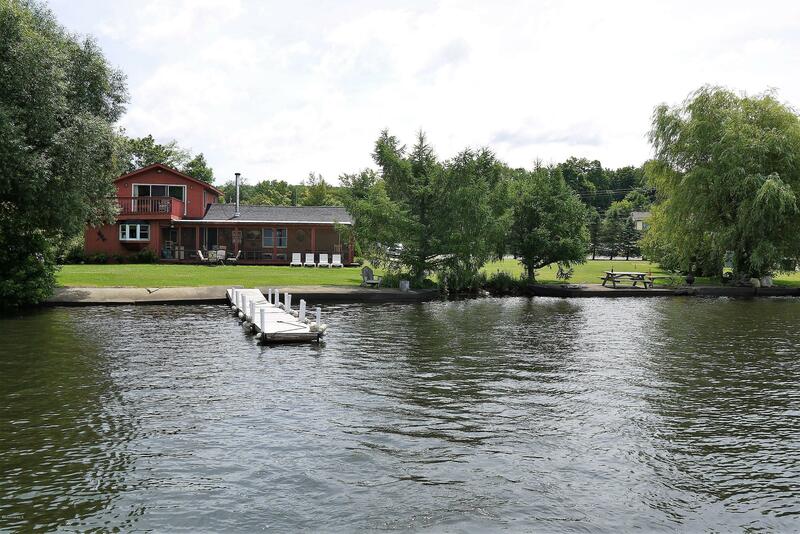 The house has been expanded over the years and features a large screened in porch facing Pontoosuc Lake. Own a piece of history stepping back into another era in this quaint farmhouse dated in the early 1800's offering lots of original details. Over-sized 2-car garage with workshop. Huge barn all nestled on 90 acres close to Route 7 and Mt. Greylock Reservation. Gorgeous land for house site or farming. 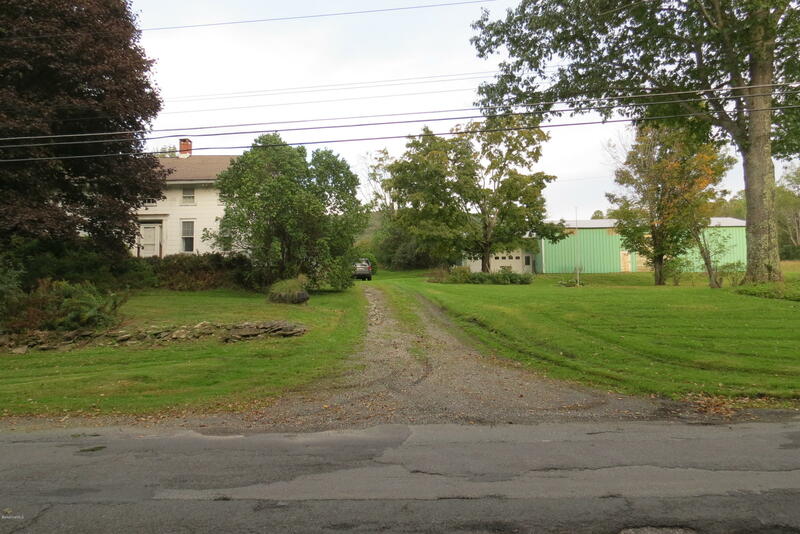 710' of road frontage allows for 3 building lots (frontage & min. land - NO PERCS) Located just minutes from Jiminy Peak Ski Resort with a central location between Pittsfield/Lenox/Gt. Barrnington to the south and Williamstown/North Adams to the North. Listed by MONARCH REALTY, INC. Imagine relaxing surrounded by nature, the birds are chirping, crickets beeping, water trickling, as you take in the crisp fresh country air. This home offers stunning architecture in a romantic serene setting, with mature landscaping and spectacular views. Make this one your forever home OR your home away from home. Truly spectacular natural light, warm and inviting and creative floor plan. Home offers in-law quarters that has been used as a Vacation mini get away in the past, (home currently zoned as a two family, but when originally built it was a single family home with 6 bedrooms.) 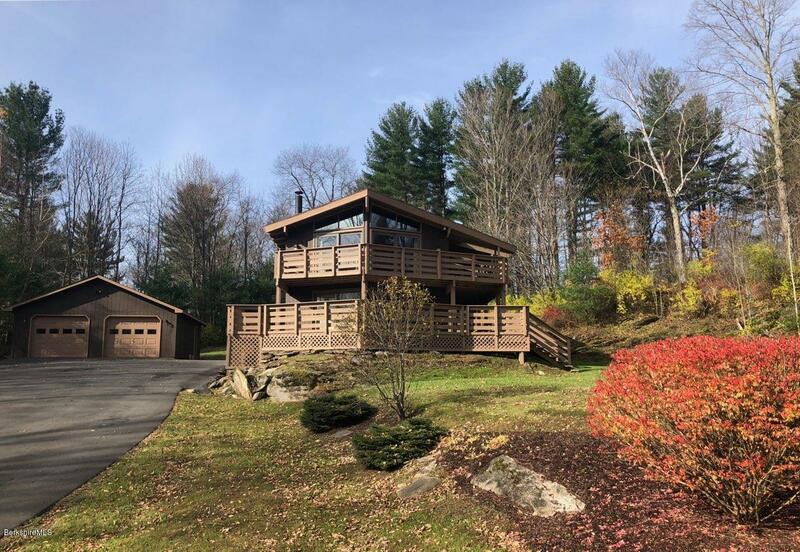 Close to Jiminy Peak, MassMoCa, Williamstown Theater, Tanglewood and other Berkshire county attractions. 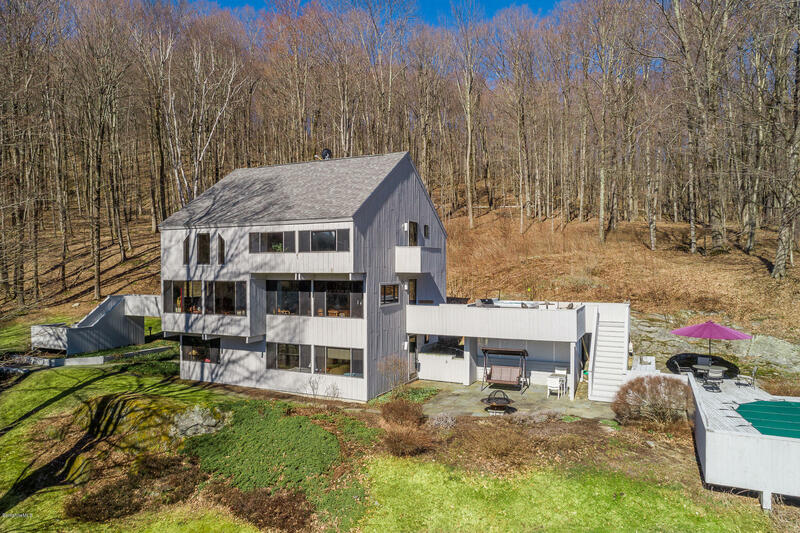 Tastefully renovated Contemporary. 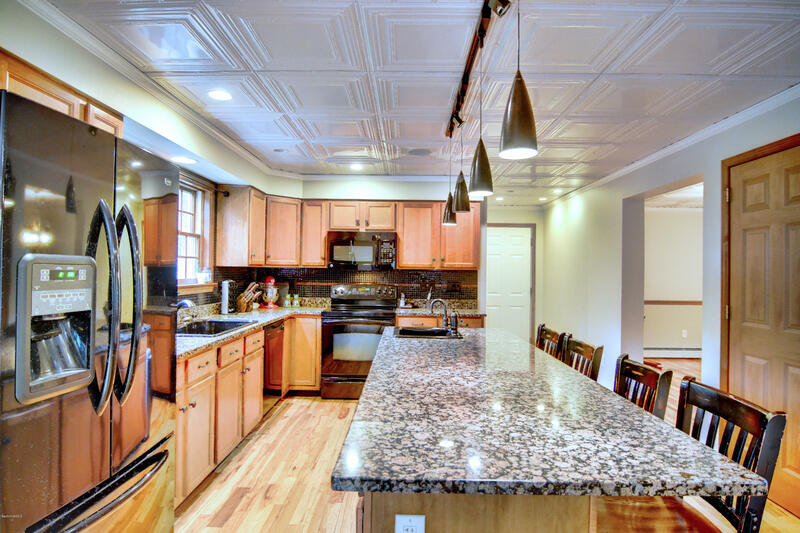 Granite countertop, wood cabinets, and stainless steel appliances in this galley kitchen. Open living area with cathedral beam ceilings. Marble master bath. Hardwood, slate, marble, ceramic flooring. Mini-split heat/cool units for extra comfort. Surround decking on two levels. Freshly painted exterior. Two-car, oversized garage with electric. Paved drive leads to house set back on approximately 3 acres. 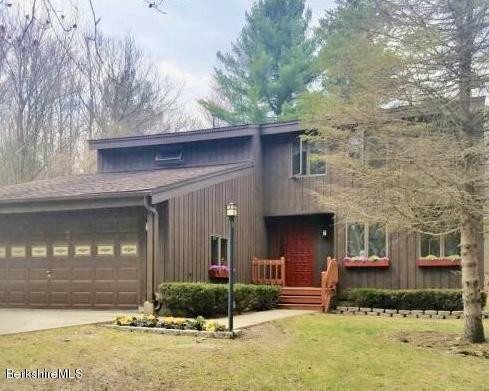 Listed by BERKSHIRE DREAM HOME, INC.